Esther Williams is one of the most recognized names in the swimming pool industry not only is a swimming pool company named after her but she starred in movies back in the 1940’s and 1950’s with some movies featuring her in swimming pools. The Esther Williams Above Ground Swimming Pool Company has been in business fro over 40 years and the company sells nothing short of solid constructed pools made with extruded aluminum. 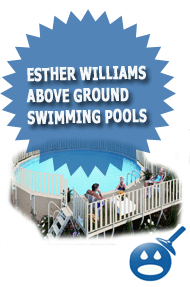 Esther Williams Above Ground Swimming Pools come with a limited lifetime warranty for the pool. 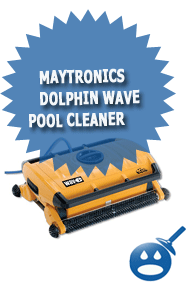 They also provide many other great products such as Vinyl Swimming Pool Liners, Pool Decks and Pool Safety Fences. Esther Williams has a full line of above ground swimming pools including the Millennium, Carousel, Summit, Classic and Festival. Let’s take a look and see what they have to offer. All of the Esther Williams Swimming Pools offer the same great features and benefits. 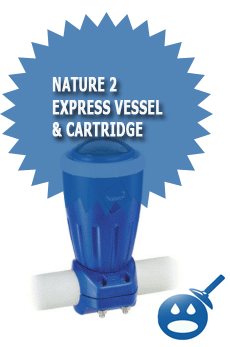 They are all available in sizes 18′ Round, 24′ Round, 27′ Round and 30′ Round. The Millennium, Carousel and Classic Round swimming pools includes an Extruded Aluminum Interlocking Walls that are rust free and is actually 50% stronger than steel walls that other swimming pool companies use. The above ground swimming pools from Esther Williams comes with a Beaded Pool Liner Receiver and a Slip Proof Coping Finish. The slip proof coating will come in handy as most people walk the coping in order to vacuum their pools. 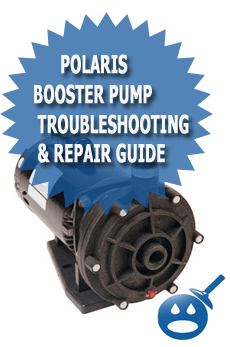 You won’t have to worry about falling into the pool. Esther Williams Above Ground Swimming Pools comes with a Delta 3000 Support System, a 52″ Wall Height that is a perfect height for any above ground swimming pools. These pools come with Stainless Steel Fasteners that won’t rust. You will also get a Caramel Swimming Pool Wall with a Sandstone Frame and Deluxe Coral Sea Liner. The only slight difference is that the Classic Round Swimming Pool has two choices available for Pool Walls, the Carved Granite Swimming Pool with Dove Frame or Chateau with Swimming Pool Wall with Sandstone Frame. The Esther Williams Summit and the Festival are Oval Above Ground Swimming Pools that offer the customer a choice of the Carved Granite Pool Wall or the Chateau Pool Wall with a Sandstone Frame. This style swimming pool includes a Delta 3000 Support System and all Aluminum Construction with 52″ wall heights. The Summit comes with Roman Column Uprights for a bit more elegance to your pool and your choice of liners are available as well. The Summit comes in Oval Sizes 15′ x 24′, 15′ x 30′ or 18′ x 33′. The Festival also comes in round sizes, 15′, 18′, 21′, 27′ and 30′. No matter what Esther Williams Above Ground Swimming Pool you choose, you are getting a great swimming pool with a world-renowned reputation. Esther Williams are made from the best possible materials to make a long lasting rust and corrosion proof swimming pools. These pools are made with the customer in mind and they hope you spend many years swimming in your own Esther Williams Above ground Swimming Pool. Pedimos disculpas. Verifique su carpeta de correo basura. I have a very old Esther Williams above ground pool and need to order a liner, can I Please help me?? ?